You ever seen that brightly colored, flashy looking tape that athletes normally wear while playing sports? 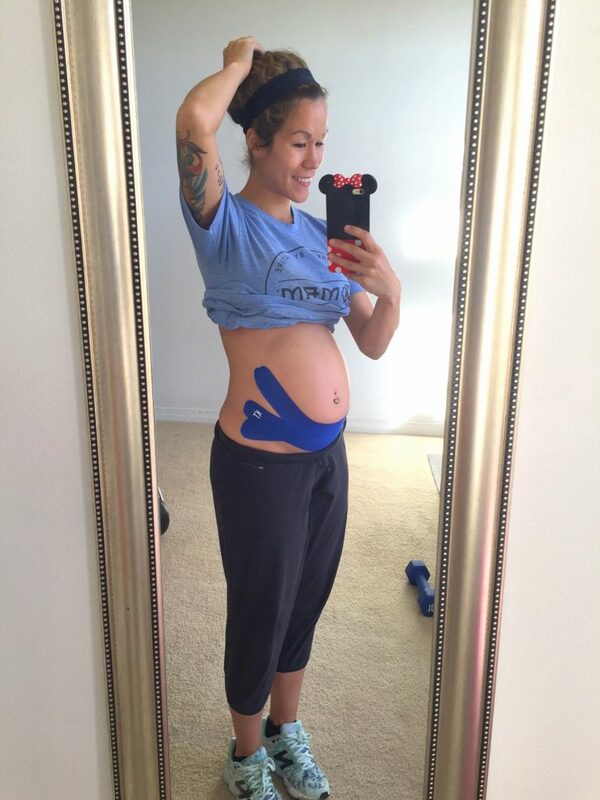 What if I were to tell you that this very tape can help relieve many of your pregnancy discomforts? 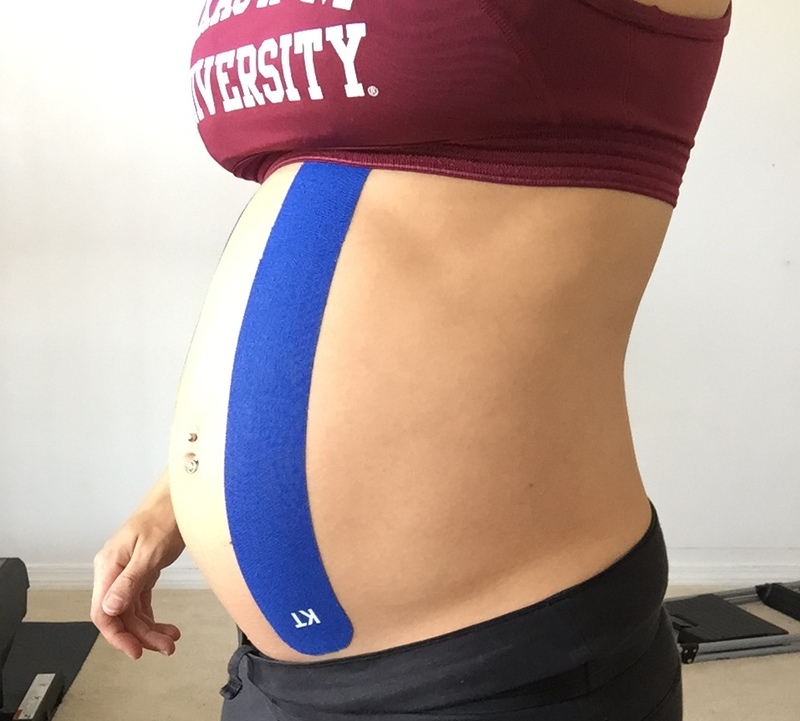 What’s kinesiology tape? I wondered. 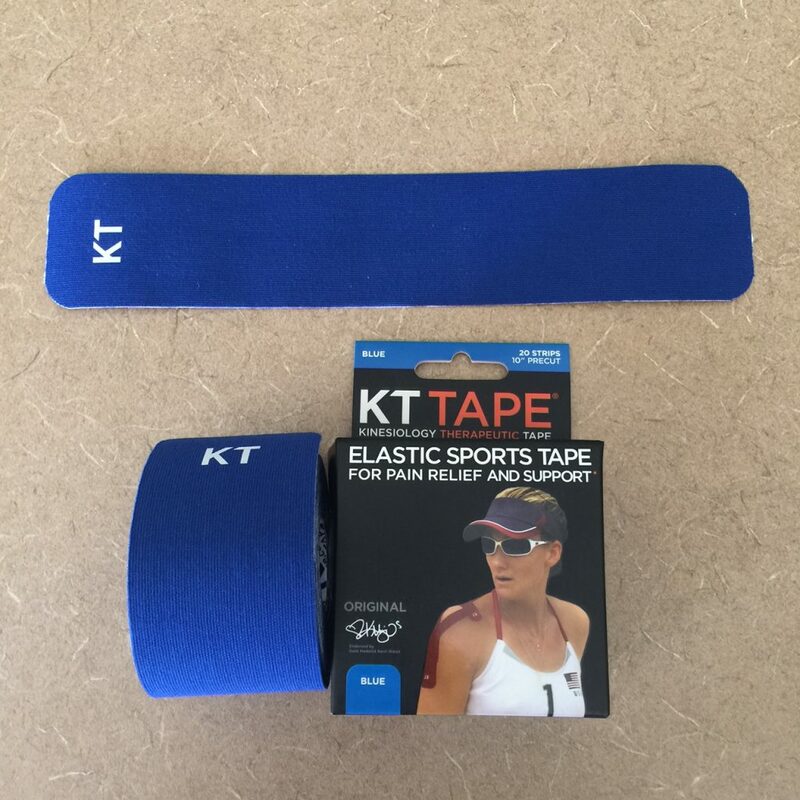 It’s an elastic therapeutic tape (similar to your skin elasticity) use to treat, recover, and to prevent injuries. With the acrylic adhesive, it serves to lift the skin and promote better blood circulation. Its usually worn by sports athletes and nowadays it’s a universal used for example, the elderly, to treat normal home injuries, pregnant ladies and etc. Other than treating injuries, it can also educate the neuromuscular system for stabiliser and posture correction purpose. The natural elasticity of the tape gently lifts the skin, helping to promote circulation and relieve pressue on pain receptors. When applied correctly, it begins working immediately and can continue to provide relief 24/7 for 3-5 days per application. How does this help you to feel better exactly, though? This tape facilitates the body’s natural healing process and range of motion by providing support and stability to muscles and joints, improving blood flow, reducing pain and swelling and controlling inflammation. In case you are wondering, here’s a list of common conditions that kinesio tape may help improve. 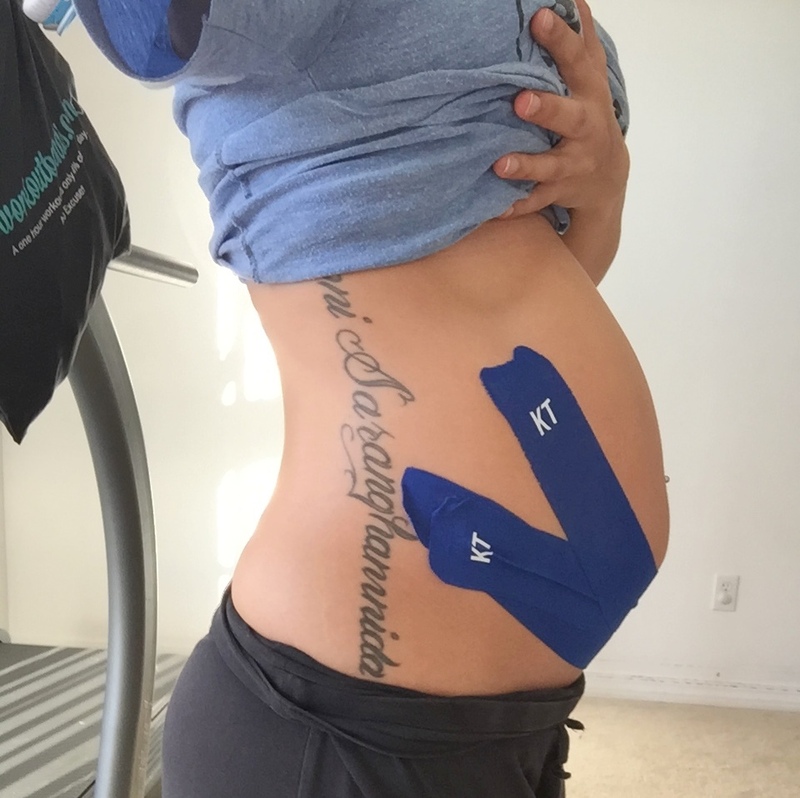 As far as pregnancy goes, kinesiology tape is a safe and effective treatment option. Musculoskeletal pain is common in pregnancy, especially low back and pelvic girdle pain, as well as round ligament pain (that quick jabbing pain felt in the lower abdomen or groin area – ouch!). 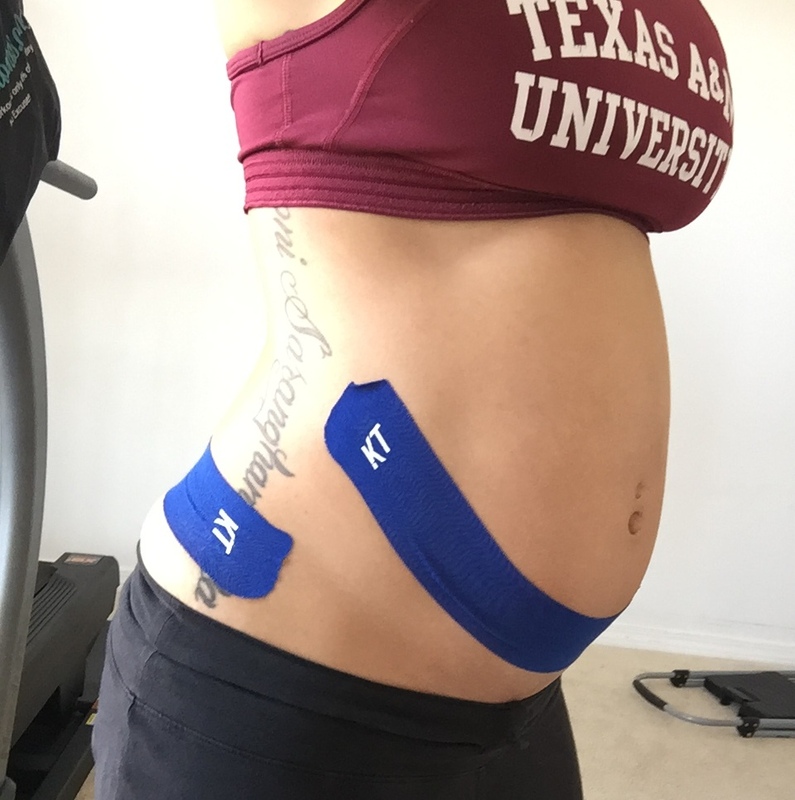 Kinesiology tape is a drug-free, safe alternative, which can help relieve many pregnancy symptoms including back pain, swollen feet, sciatica, carpal tunnel, and other aches and pains. Because of this, it is an ideal option for expectant mothers seeking relief from the ailments associated with pregnancy. 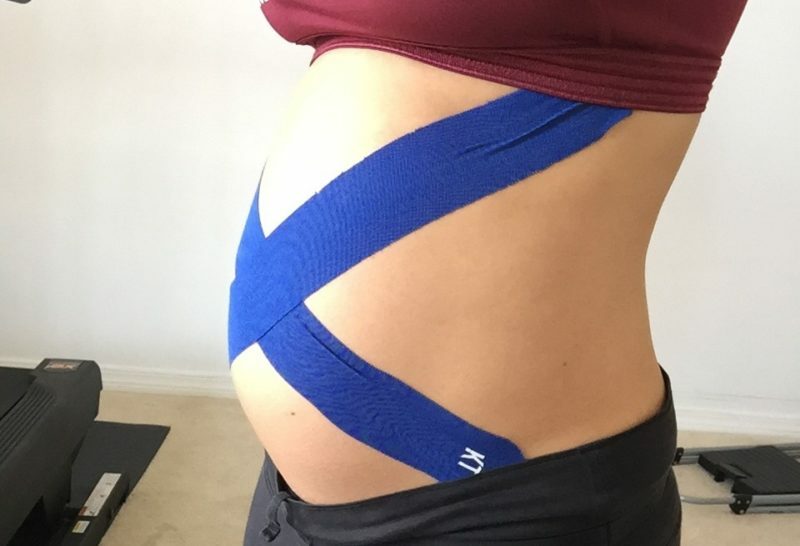 By adding a few strategic strips of the colourful tape to either the back or abdomen, some of the common postural aches and pains that are associated with a growing baby bump are alleviated. It literally helps to distribute the weight of the extra pounds evenly with the tapes around. It can immensely reduce fatigue too. But, what about a support belt or belly band? Those work well, too. In fact, this tape works in the same way. However, the belts & bands can sometimes cost fortune. The kinesio tapes are quite economical to say the least as I bought mine right here for CHEAP. A roll has been lasting me for a little over two months now! For most pregnant women, the ability to get continuous relief for several days can be a godsend. 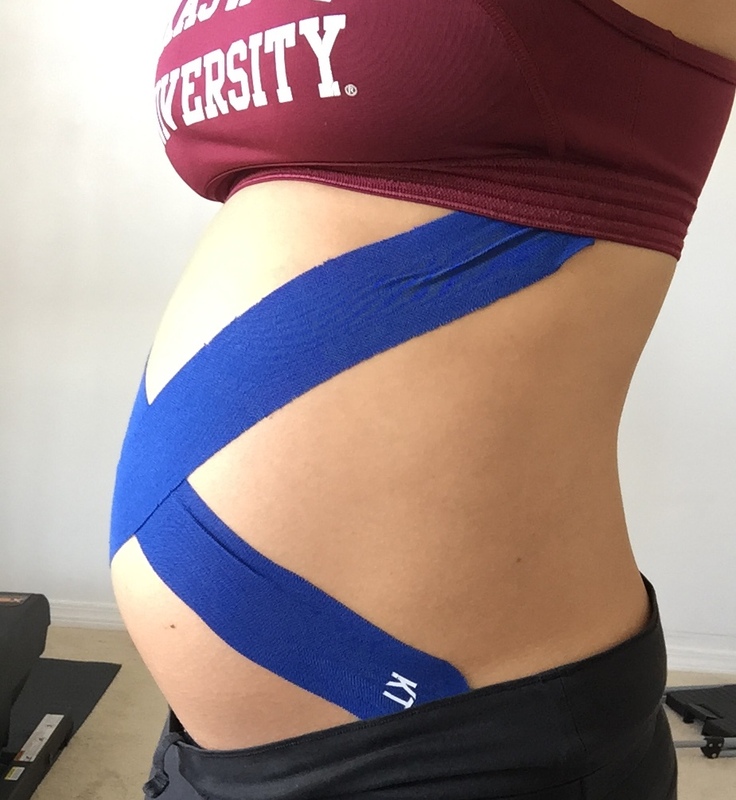 Being uncomfortable or in pain while pregnant can make sleeping difficult, and because kinesiology tape can be worn while sleeping, it can help provide a much needed rest. 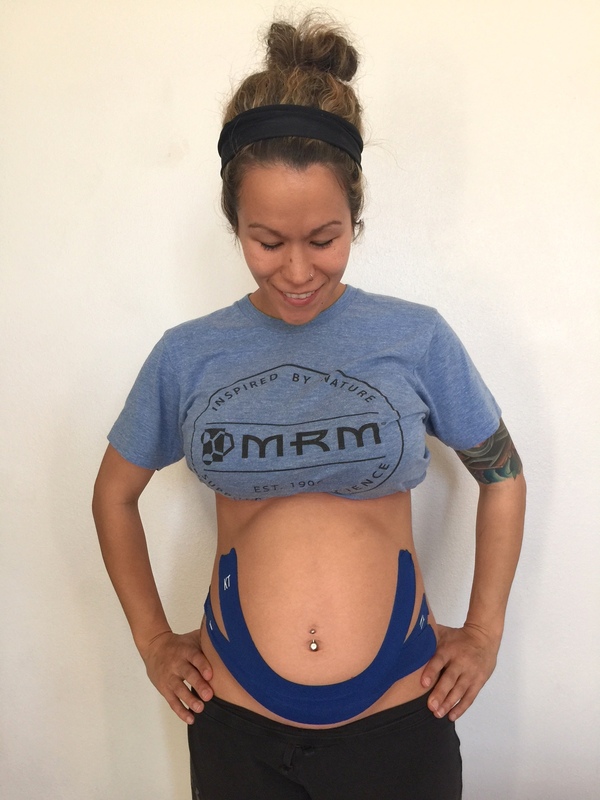 And unlike pregnancy belts, which are restrictive, costly, and are worn to provide postural support, kinesiology tape can offer similar support, while still allowing full range of motion at a much more economical price. It’s available in a variety of colors and sizes, too. 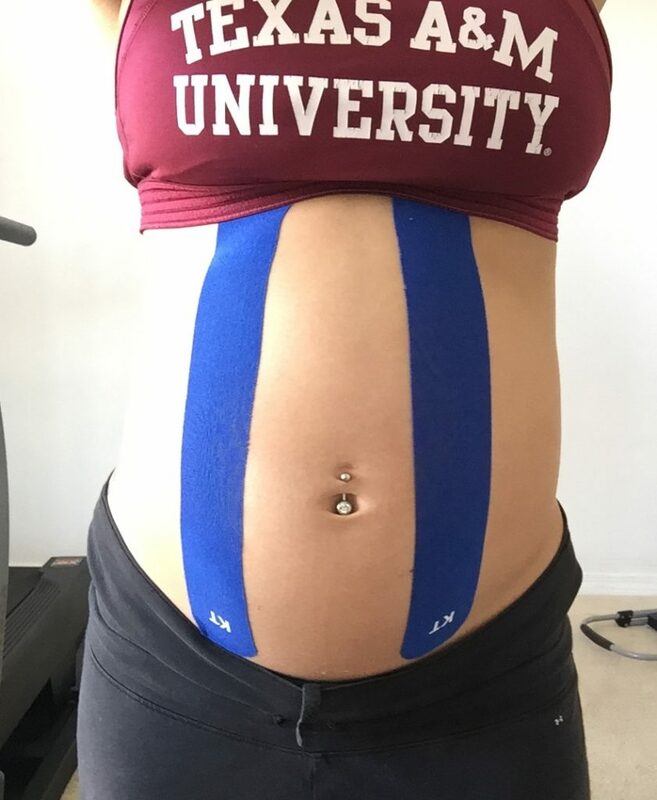 Here are a few techniques to applying this tape to your back and belly for maximum support. Using kinesio tape is very tricky at first and hard to apply. Please allow your physican, chiropractor, or PT to show you how to apply and use the take before attempting it yourself. 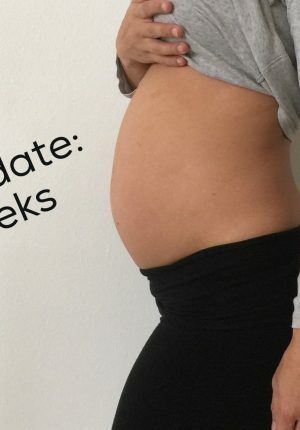 For some of the techniques, you may have to cut the strips in half-it is very trial and error, but find what best works for you and your pregnant body. Make sure your skin is dry and clean before applying so that it lasts longer. To remove, use baby oil on the strips to gently loosen the adhesions. This technique is great for lifting the lower belly only-especially if you are having round ligament pain or dull pain “down there” due to too much pressure being put onto your pelvic flooring. 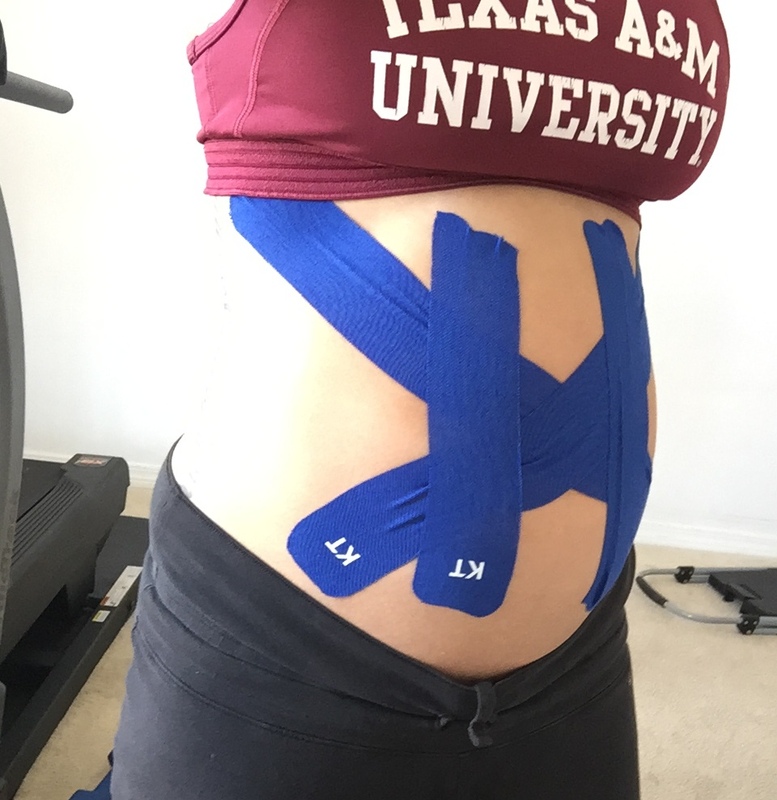 You should start with one strip of tape and attach at the middle of your lower belly firmly. 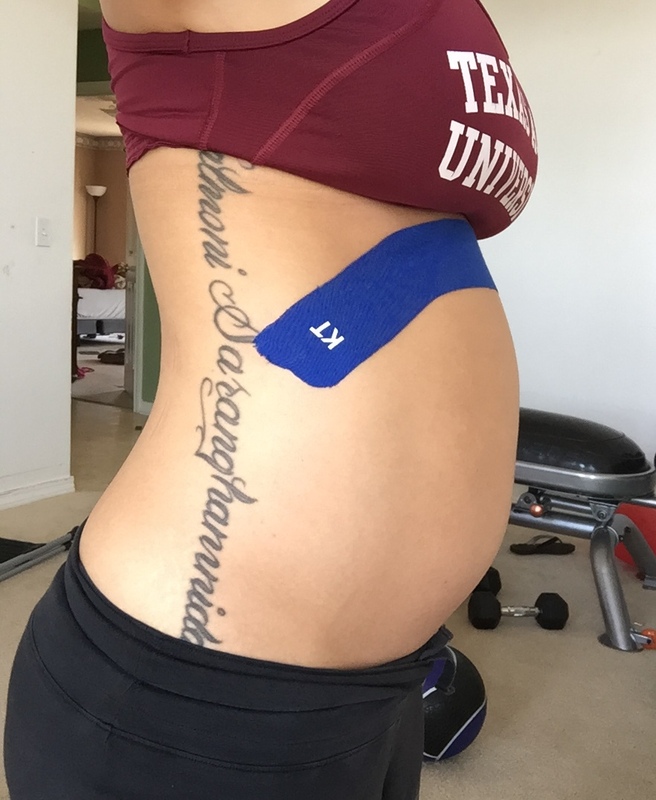 Then, you will pull both sides of the tape upward to lift your belly, attaching the ends securely. If you need to apply more strips, repeat with a second strip and see how that feels. This is a great technique for the ladies who feel as if they’re abdominal halves are going to split apart and gives you great frontal support. All you need are two strips. Attaching the ends firmly at the bottom, you will pull each strip of tape upwards, securing under your breasts. Smaller ladies with smaller/shorter torsos may need to cut their strips in half. For the ladies whose bellies are protruding outwards a good bit, you might like this technique. You will need two strips of tape. You are going to form an “X” at your belly button, starting at the bottom above your hip bones. 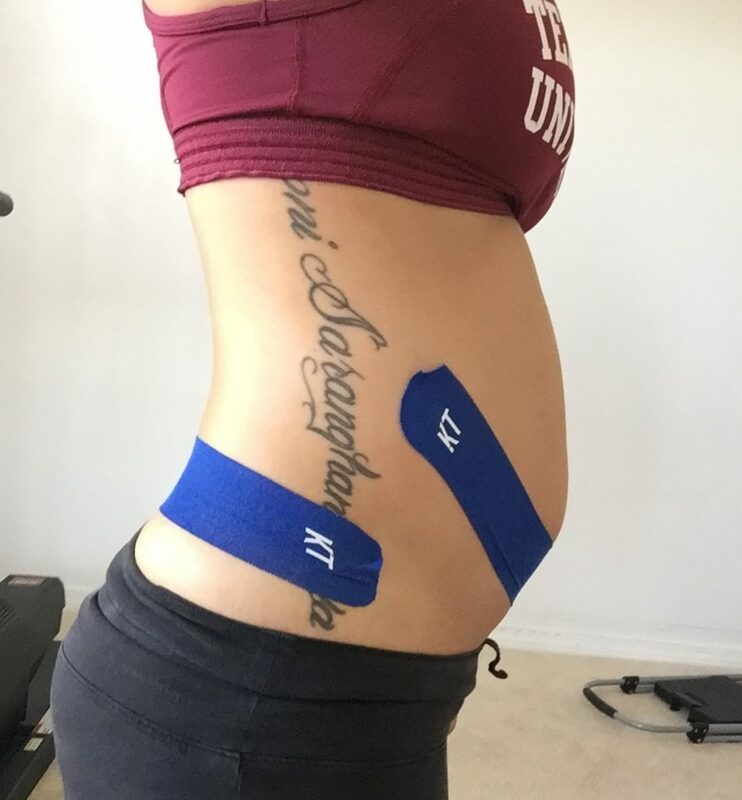 While pulling the tape across your belly, you are going to make sure you pull firmly in order for the tape to hold your belly in place securely. This is for mamas who have full belly pain. If you are having lower back and belly pain, you can apply a strip across your lower back as well (see next technique). You will use 4 strips for this fix. 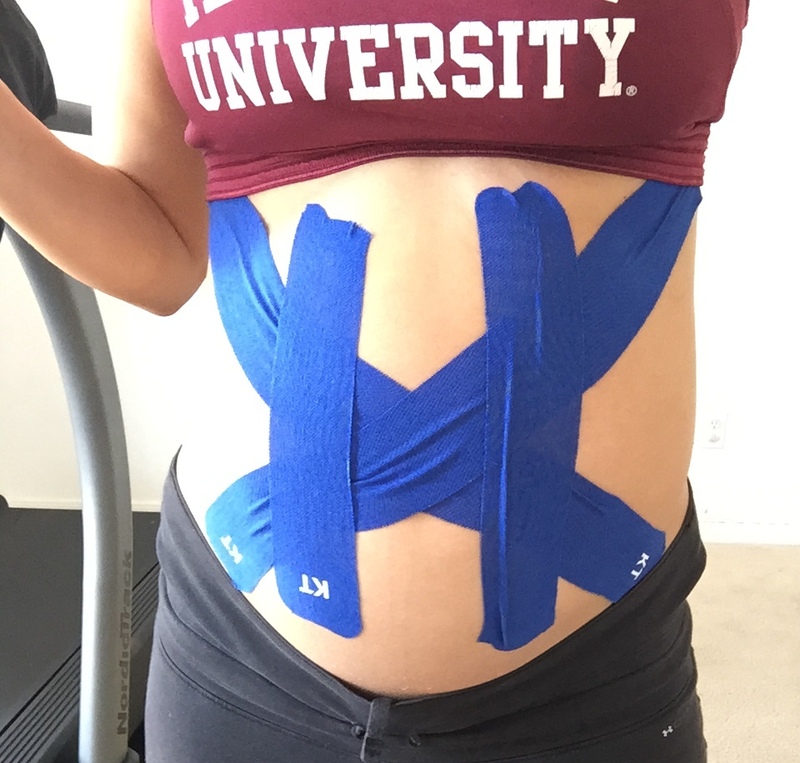 Start at one hip you will apply your tape and pull diagonally across your belly button up to the opposite ribcage. With a second strip, you will do the opposite side the same way. Next, you will take a strip and apply from bottom up on each side of your navel. Remember, you want to firmly attach at the bottom and pull upward to anchor at the top above your diaphram. If you need both lower belly and back support, this one is good for you. You will need two strips.. Using one strip you will have someone attach one end to one side of your lower back and firmly stretch it across, anchoring on the other side. 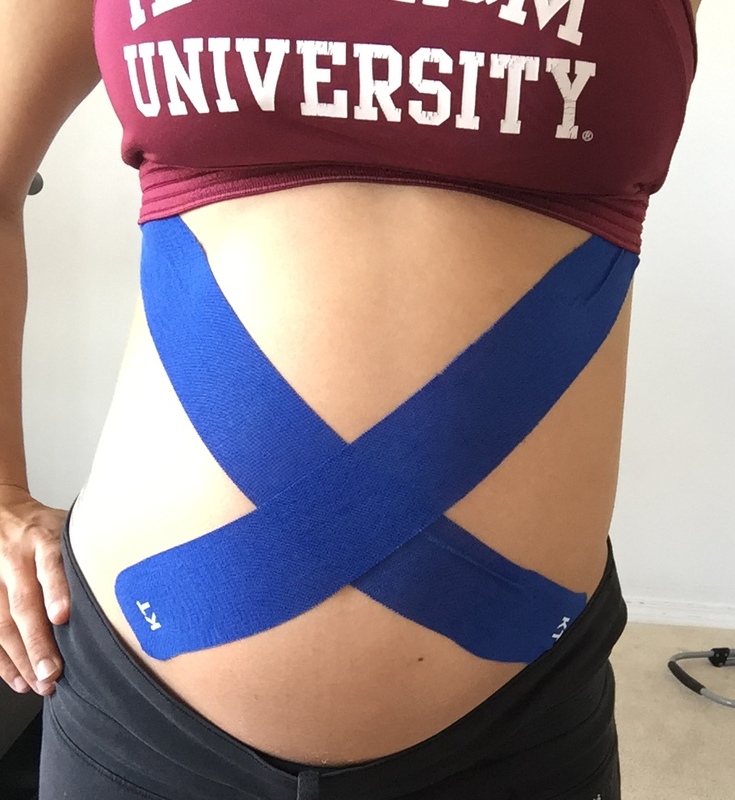 With your second strip, you will stretch only the middle by pulling at both ends, attaching the middle part of the tape first to your lower abdomen. Then, you will firmly pull each side upward to secure. 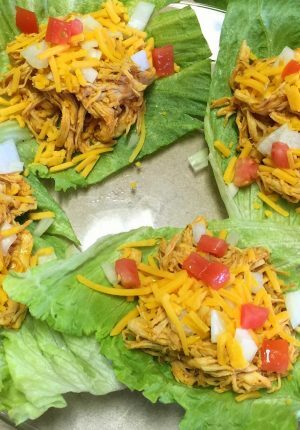 It should feel as if you are “lifting” up your belly. The discomfort should go away immediately. 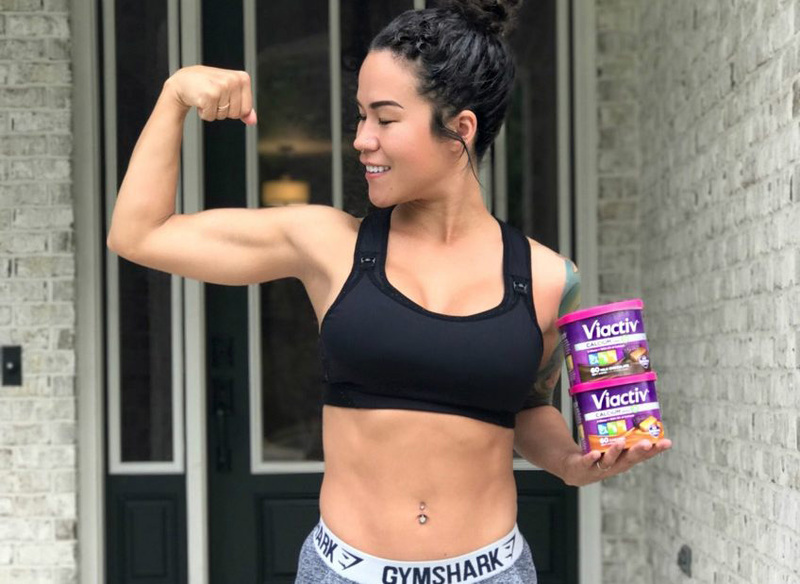 This fix is perfect for the ladies who feel like they’re about to “burst” open, only feeling discomfort in the front and lower abdominal regions. You will use two strips. 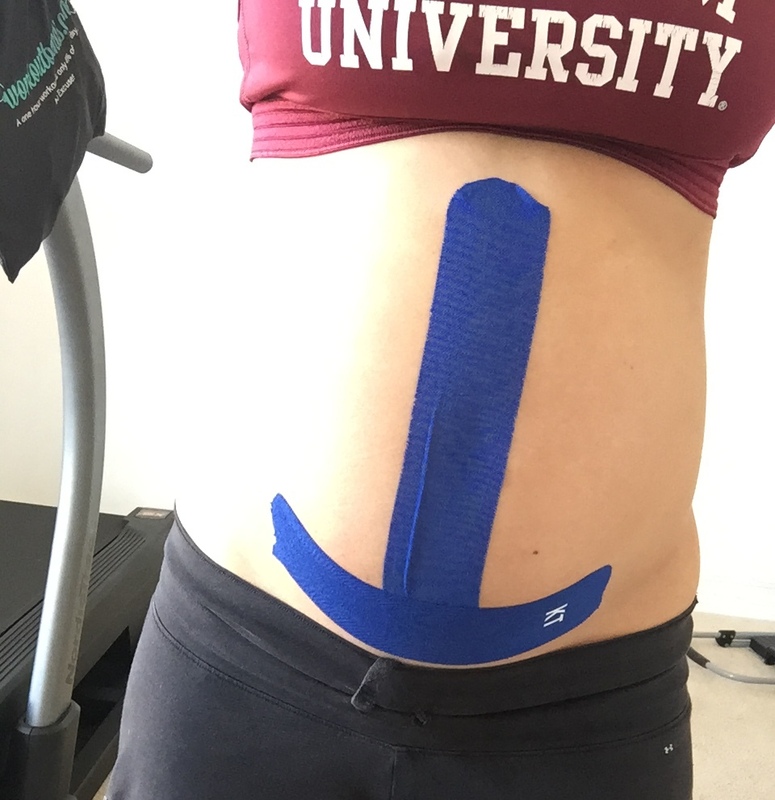 With your first strip, you will start at your pubic line and pull upward, attaching the end of the tape right under your diaphram. With the second strip, you will start at one end of your lower belly, above your pubic line, and stretch it across. With smaller ladies, you might need to cut your strips in half for this one. This is perfect for when baby gets so big that they push up into your diaphram and you feel like you can hardly breath! 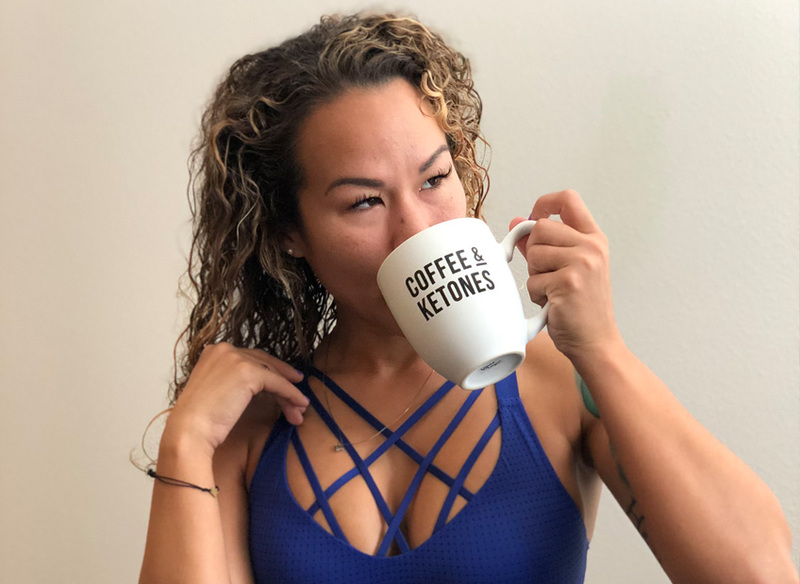 For this fix, you will use one strip (some of you smaller ladies might have to cut a strip in half) and firmly attach and hold at one end while pulling across to the other side, focusing on pulling downward. The point is to bring the top of your belly down to ease your diaphram. Important: Please talk to your Chiropractor or healthcare provider to discuss if kinesiology taping is appropriate for you. Also, be sure to notify your practitioner if you have sensitive skin, or better yet, test it on a small patch of skin to ensure you aren’t reactive to the tape adhesive. 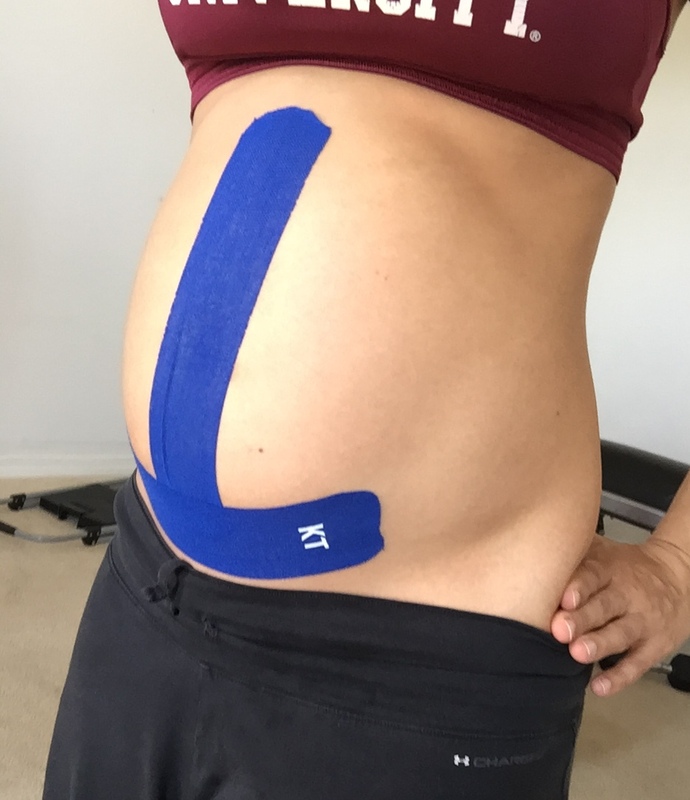 Once your kinesiology tape has been applied, your practitioner will give you instructions on how to preserve the integrity of the tape while showering, bathing and dressing. 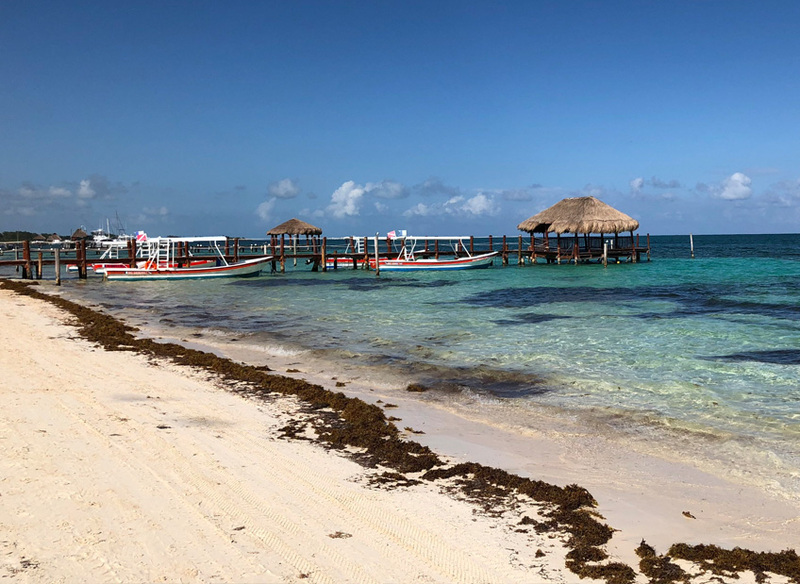 Disclaimer: The advice provided in this article is for information purposes only. It is meant to augment and not replace consultation with a licensed healthcare provider. Consultation with a chiropractor or other primary care provider is recommended for anyone suffering from a health problem. If you are not experienced with using kinesio tape, do not try this at home. Instead, allow a physical therapist, chiropractor, or medical doctor show you how to apply the tape for use at home.